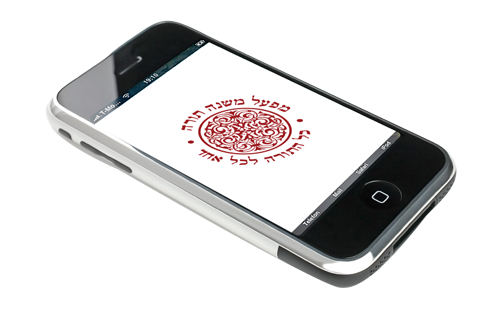 More from our edition - Shmita and Jubilee laws of Yemen tradition. 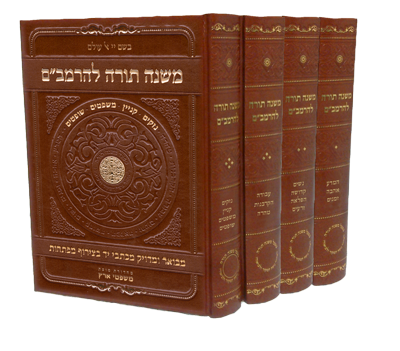 Review in "B'Sheva"
The Mishne Torah in one volume. Accurate and complete edition, all 14 books in one volume, punctuated and vowelized in the most exact way possible today according to the manuscripts we have at hand. This volume is without elucidation. 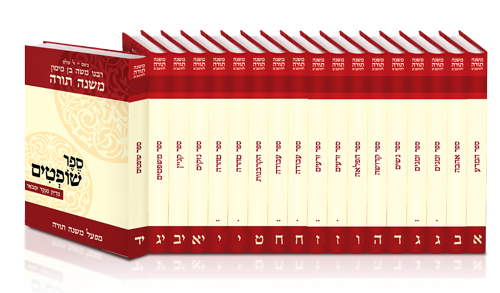 The entire collection in 19 small and comfortable volumes. Adapted for on the road learners, so that the study of Maimonides follows you everywhere. The elucidation is indicated clearly and is brought at the bottom of the page, in order to allow quick learning. Grand edition, four volumes for the whole collection. 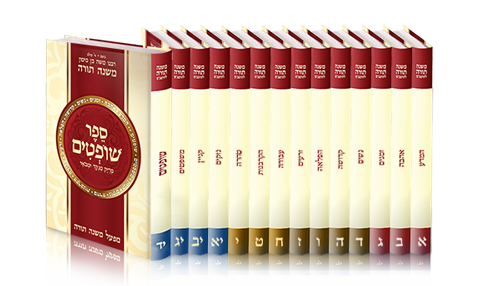 Each volume combines three or four books. In this edition the text and its elucidation are displayed side by side to make it easier for reading in an integrated fashion. 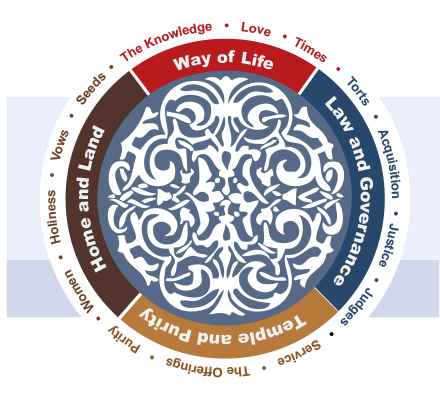 Adapted for on the road learners, the study of Maimonides’ follows the learner everywhere. The app itself can be downloaded for free from GooglePlay or the AppStore the volumes can be purchased through the app itself.